Wiedermal ein kurzer Beitrag. Das Update des WordPress Enfold-Themes funktionierte bei mir auf Version 4.5 nicht. 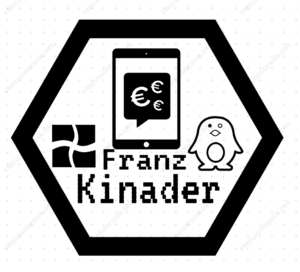 Beim Aktualisieren von Enfold ist ein Fehler aufgetreten: Download fehlgeschlagen. Es wurde keine gültige URL übermittelt. Maybe the issue is caused by a known bug in the themeforest api. To fix it use the theme editor (Appearance > Editor) and edit Enfold. Go to enfold/framework/php/auto-updates/ and open the class-pixelentity-theme-update.php file. Clear the entire file (remove the code) and copy the entire code from here https://pastebin.com/raw/epetJ1SG into the blank file. Afterwards save the file and the update should work. Und schon lief das Update sauber durch.